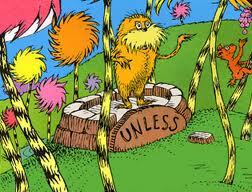 "But now,' says the Once-ler, 'Now that you're here, the word of the Lorax seems perfectly clear. UNLESS someone like you cares a whole awful lot, nothing is going to get better. It's not.'" Such a beautiful story - I've yet to see the new movie, but I hope it's good. The Tiger who came to tea by Judith Kerr and The Joyful Ghost by The Duchess of Bedford. 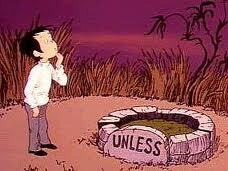 i think one of them has to be "green eggs and ham"--i remember my dad reading this every night, to my brother! Okay, I think my last post got eaten. Anyways, I said that I loved James and the Giant Peach. Huge favorite. I also loved "Green Eggs and Ham" by Dr. Suess. For some reason I just loved the rhythm of the words. That is a fantastic story. they are showing the new movie at my local drive in and I was thinking of taking my kids. I hope it's good too! Oh! There are so many books I have loved over my teaching years! Hey Krista, nice to meet you. I'll go with 'Good Night Moon'. I haven't seen the movie yet either. I'm too nervous knowing they didn't keep with the book. My favorite book as a child was The Poky Puppy. Oh the movie is fun! Well, the kids and I enjoyed it. :) I love the Lorax, too. Such a wonderful book.